Recent research suggests that one of the most stressful events in an adult’s life is moving to a new home. Relocating ranked as a higher stressor than getting married, starting a family, and losing a job. One way to reduce this stress is by ensuring you are well-organized and have properly planned. Below are four things you should do before your big move. When moving, it’s easy to get caught up in the big things that need to be accomplished, like packing and logistics, however, don’t forget to complete the necessary paperwork for a smooth transition to your new home. Make sure you take time for mail forwarding, changing your address with your employer, health insurer, and bank, and transfer your utilities. Whether moving yourself or hiring Sacramento household movers before you start packing, take time to go through your belongings. Decide what you want to donate, throw away, and keep. This not only reduces the amount of stuff you have to pack, but it lowers the overall weight of your items which means lower moving costs. There is no better way to reduce the hassle of moving than by hiring experienced Sacramento household movers. Not only do they do the heavy lifting on moving day, but also ensure your items are properly protected and packed for a safe and secure transition to your new home. 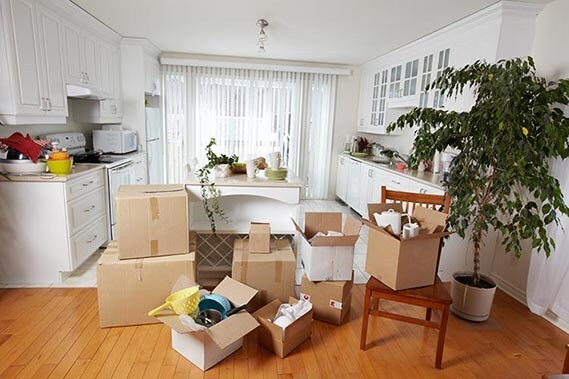 One final step to ensuring you’re are prepared for your big move is deciding which tasks you want to complete and which are best left for your Sacramento household mover services. If you love packing and organizing, maybe that’s a task you want to take but decide lifting heavy furniture isn’t for you. Or perhaps you prefer to be hands off and want the movers to do it all. Whichever you decide, make sure you have a plan in place with plenty of time to accomplish your tasks. Get started on your Sacramento moving plans today. To learn more about our comprehensive moving services, contact us today. Give us a call or complete the online request form for a free, no-obligation price quote.